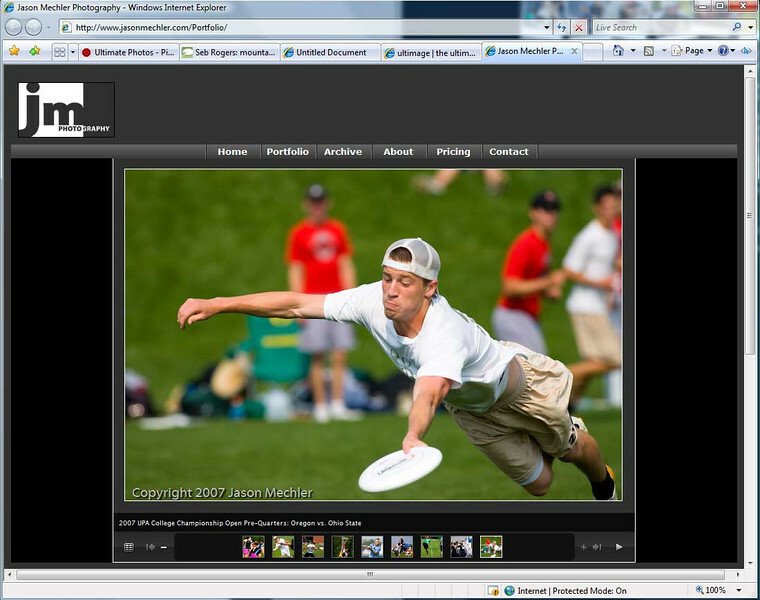 If you liked my photos, here are some other sites you should check out. I've either shot with, or been inspired by these photographers. Take a few minutes and look around. 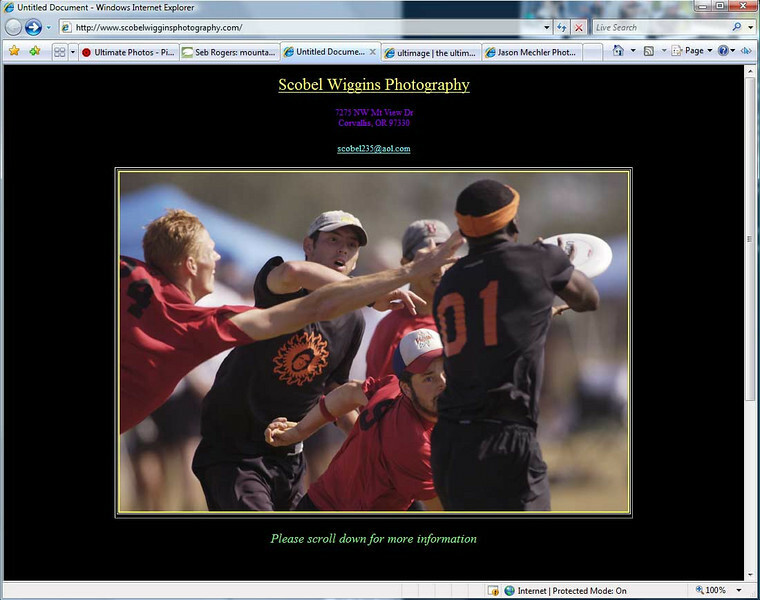 Scobel Wiggins is a US based photographer and her sons are some awesome ultimate players. 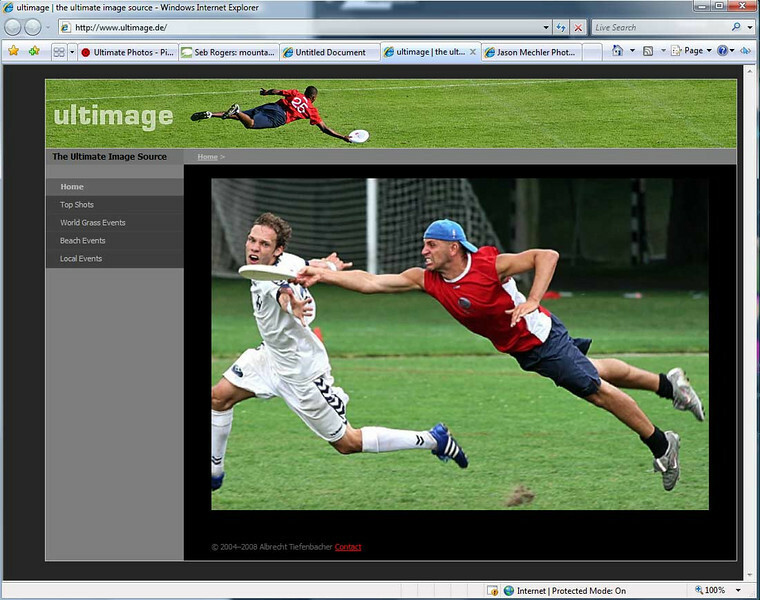 Scobel is often there to catch the action at some of the best ultimate tournaments in the world. 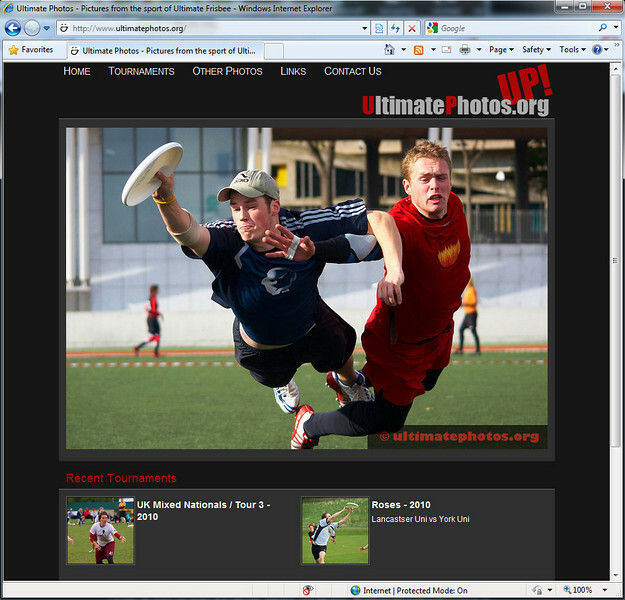 Jason Mechler is a US based photographer as well, and he joined Ali and I for the 2006 WUCC in Perth, Australia. 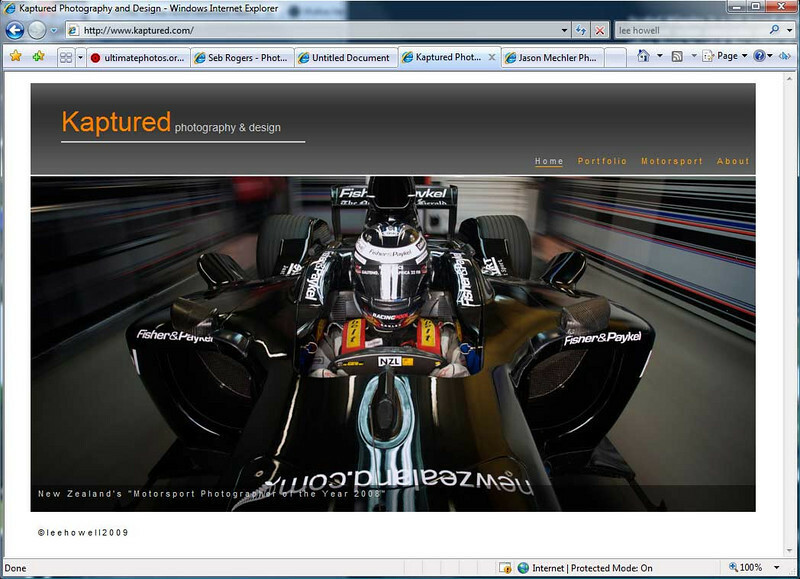 Lee Howell is a Christchurch based professional photographer and was New Zealand's Motorsport Photographer of the year in 2008. Lee is singlehandedly responsible for inspiring pretty much all of my long shutter action photography with a few comments and some advice late one day out at Ruapuna.